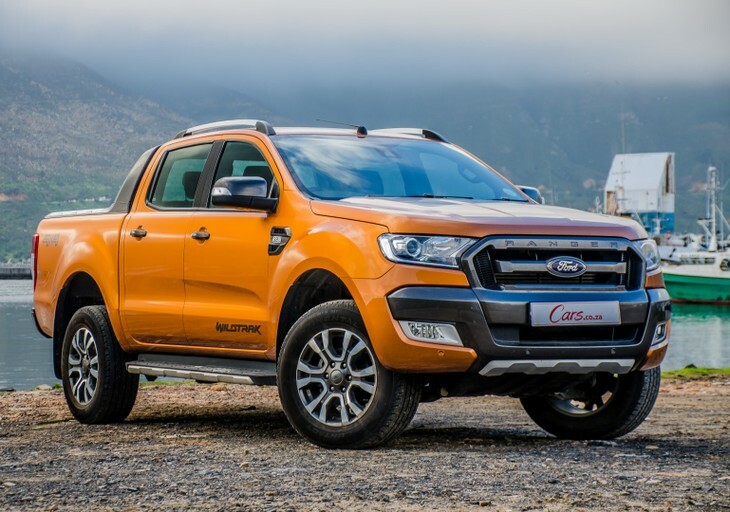 We get behind the wheel of the top-of-the-range Ford Ranger Wildtrak to find out if it truly is the best leisure double-cab bakkie on the market in South Africa. The natural competitor: Consider the Toyota Hilux 2.8 GD-6 double cab 4x4 Raider automatic priced at R570 600. It’s arguably not as visually striking as the Wildtrak, but the Hilux's reputation speaks for itself. Allied with outstanding capability, the Toyota has a notably more luxurious interior than its predecessor and is packed with advanced features. ​Surfeit kerb appeal: The Volkswagen Amarok 2.0 BiTDI Highline 4Motion automatic priced from R570 200. Its smaller-capacity engine delivers a good balance between performance and economy, its 8-speed automatic transmission is a peach and the interior is upmarket. 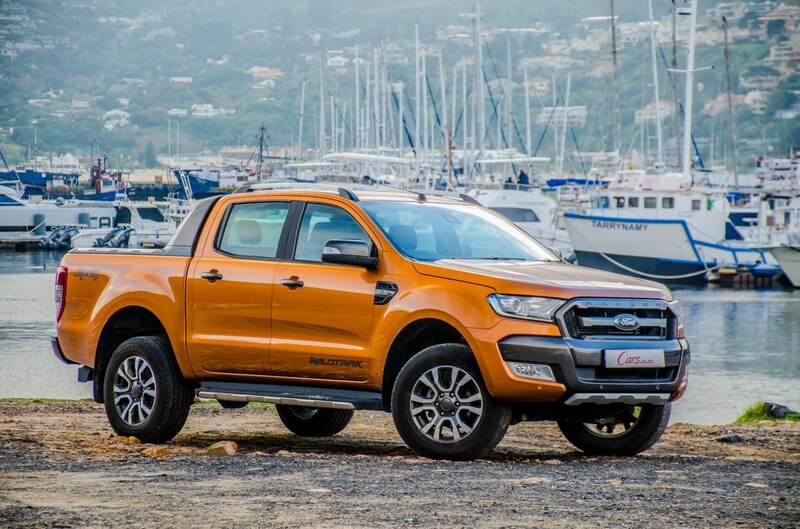 The Ford Ranger Wildtrak is arguably the best-looking leisure double-cab bakkie on sale in South Africa. The Wildtrak is a sizeable bakkie. It measures more than 5.3 meters in length, 1.8 metres in height and weighs in excess of 2 tonnes. 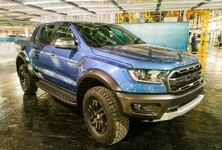 Yes, it’s a big brute and based on looks alone, it’s easy to imagine the Wildtrak tackling the toughest terrain on earth. 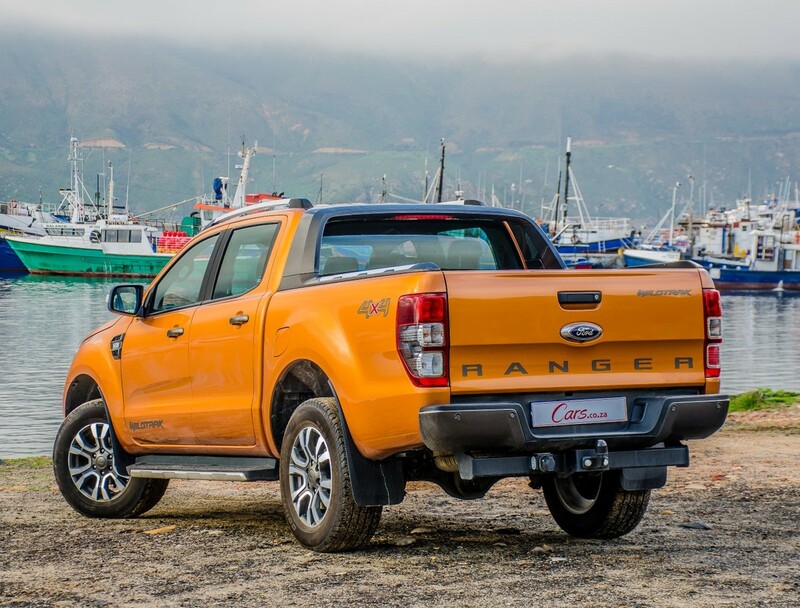 With a ground clearance of 230 mm, the Ranger is capable of wading through water 800 mm deep, Ford claims. A set of rather attractive 18-inch alloy wheels are fitted as standard, in this case, with road-going tyres. A styling critique is utterly subjective, but even the biggest Hilux or Amarok fans must concede that the Wildtrak is one of the most attractive double-cab bakkies on the market with its imposing, macho styling. 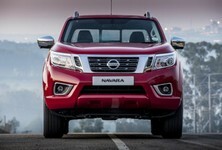 It exudes an air of rugged sophistication that’s rare in the world of bakkies. It’s as much a 4x4 as it is a fashion item and if capability and stand-out style are what you’re looking for in your bakkie, then the Wildtrak makes the strongest statement in that regard. 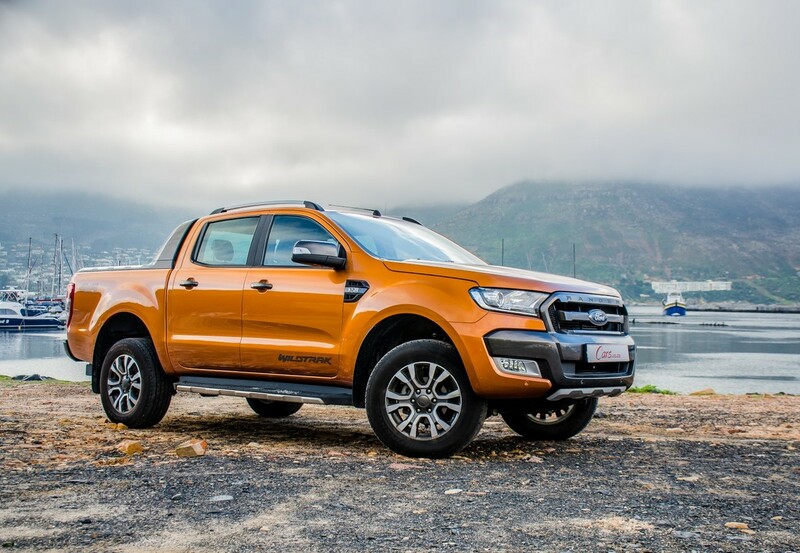 Underneath that bulging bonnet lies a 5-cylinder 3.2-litre turbodiesel engine that produces peak outputs 147 kW and 470 Nm and propels all 4 wheels of the Ranger via a 6-speed automatic transmission. As a family vehicle, open road performance (where good in-gear overtaking acceleration is required) is a key performance area and, whether it be attributed to the chore of propelling the Ford's 2 tonne plus kerb weight, tardy low rev response/turbo lag or just very economy-minded throttle and transmission mapping, the Wildtrak’s engine seems to labour under hard acceleration and the seemingly early kick downs can occur. 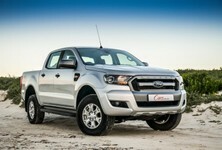 Once at cruising speeds, however, the Ranger has no problem maintaining momentum and the motor seems reasonably refined. An electronically controlled transfer case allows the driver to easily switch between 2H, 4H and 4L. By contrast, the Wildtrak excels off the beaten track. It has loads of torque and it can surge through the thickest sand or clamber over terrain only suitable for mountain goats. 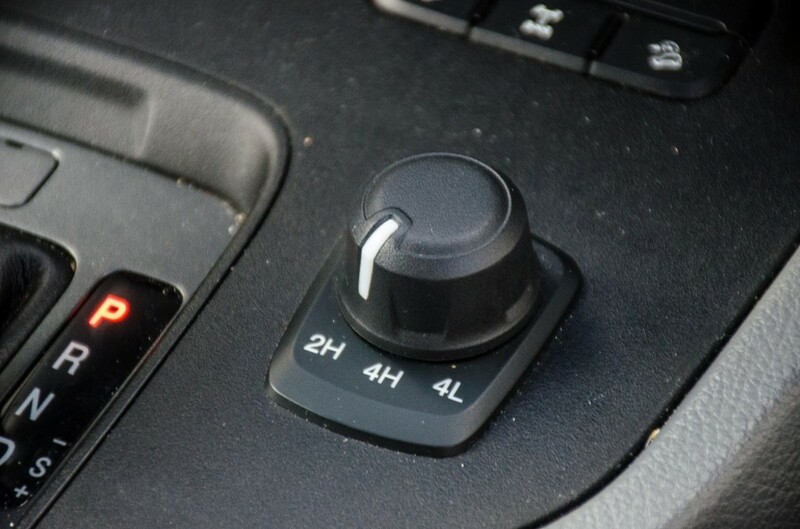 An electronic rear differential ensures optimum traction in challenging terrain and possibly the best part of this Wildtrak is the ability for the driver to easily switch between 2H, 4H and 4L using a knob next to the transmission lever (now a feature on a competitor product too, it must be said). 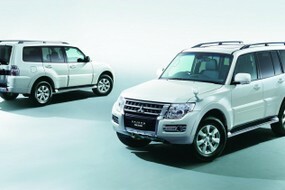 Using this system, the 4x4 capability of the Wildtrak is easily accessible to the driver. More than this, the Wildtrak has a maximum towing capacity of 3 500 kg. Ford claims 9.0 L/100km for the Wildtrak automatic and we averaged closer to 11.0 L/100km on a long journey up the coast. You may very well see higher figures than that in urban driving situations. With a large 80-litre fuel tank, the Wildtrak has a range of about 730 km. Ride quality and driving experience? 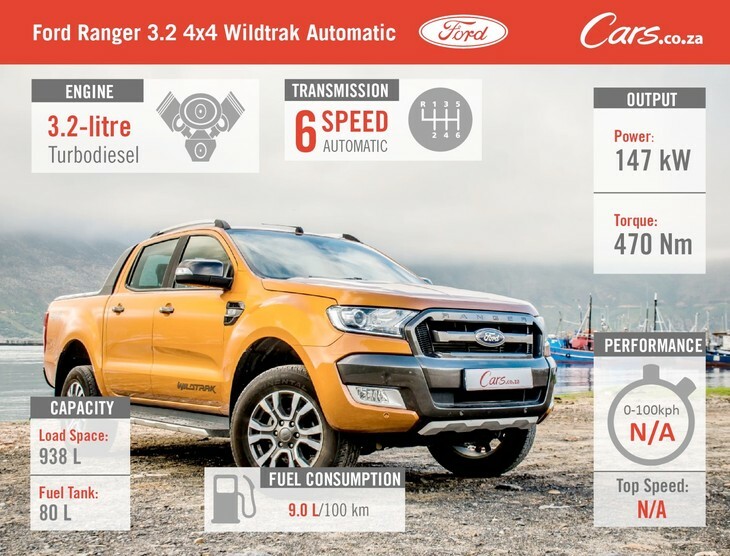 Bakkies are relatively unrefined (compared with conventional unibody passenger vehicles) in terms of their ride qualities, but the Ranger Wildtrak bucks the trend somewhat. Whereas a bouncy and wafty ride plagues most bakkies (loading a heavy load in the back cures the problem, but that's to the detriment of economy), the Wildtrak is surprisingly smooth and well-mannered on the road irrespective of how much cargo/number of passengers it is transporting. The Wildtrak delivers decent ride quality on the road and in the dirt. The electric power-assisted steering is light in feel, which allows the driver to manoeuvre the Wildtrak with greater ease, but the steering can be quite vague too as a result, particularly at lower speeds. The Wildtrak copes well on gravel roads and manages to deliver a relatively smooth drive in the dirt. 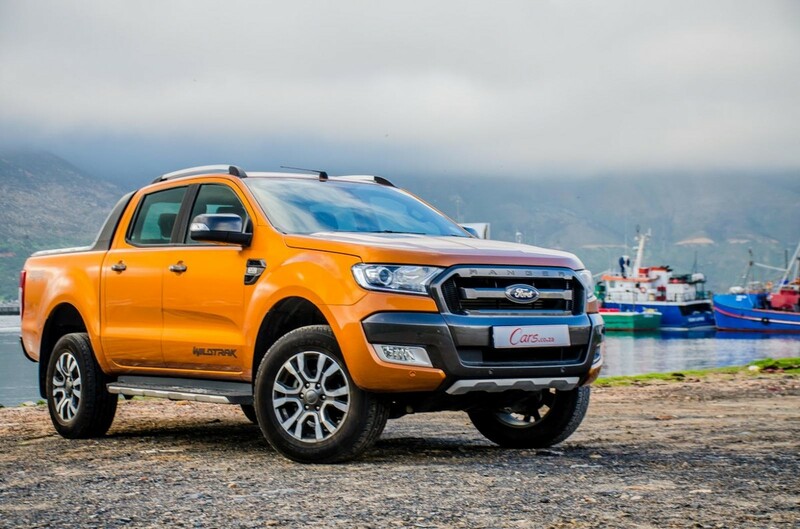 Considering the height of the Wildtrak, the driver is afforded a commanding view of the road with good all-round visibility. Getting into or out of the Wildtrak can be tricky if you not careful, but running boards are fitted to assist/save shorter-legged drivers and occupants some embarrassment. Be mindful that the Wildtrak has a large turning circle and that can make parking and general manoeuvring cumbersome in busy urban areas. Overall, the Wildtrak delivers a decent drive and although more concentration is needed in close-quarter driving situations owing to its size, the Wildtrak is fitted with front and rear park distance control along with a rear view camera to make manoeuvring more manageable. The use of leather and colour gives the Wildtrak an upmarket feel. 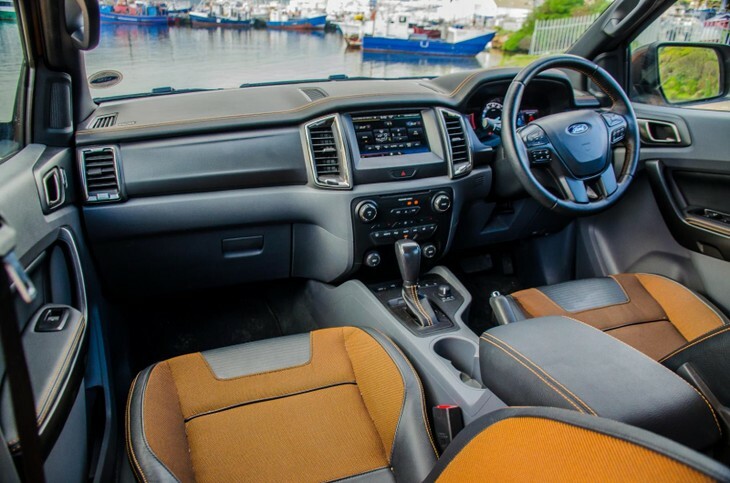 We spent a considerable amount of time in the Wildtrak and found it to be spacious and comfortable on longer journeys, although rear passengers did mention that rear legroom was not the cabin's strongest suit. Buyers will be happy to know that perceived interior build quality is good, even though a variety of plastics (of varying quality) is splashed around the cabin. The leather-clad dashboard with orange contrasting stitching and similarly colourful detailing on the partial cloth/leather seats makes the cabin feel more vibrant and attractive. The driver benefits from an electronically adjustable seat, while the passenger seat is manually adjustable. 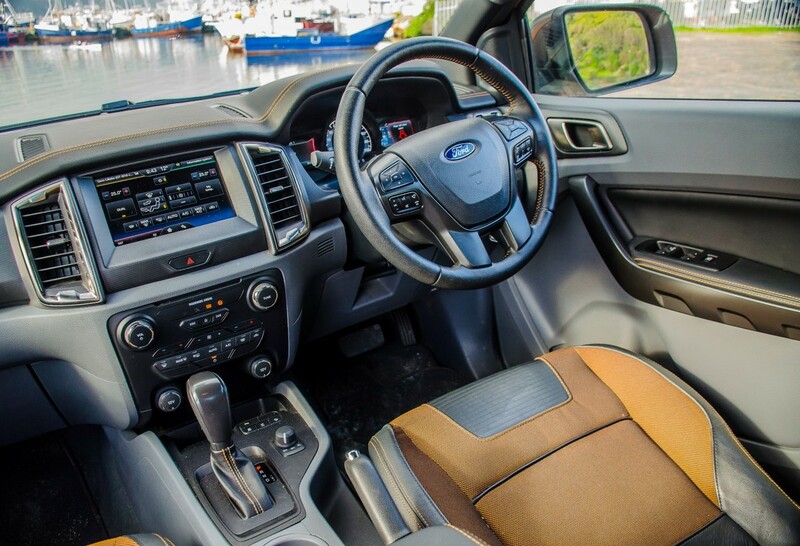 The Wildtrak is equipped with Ford’s SYNC2 connectivity system that’s accessed via an 8-inch touchscreen infotainment system. The system is simple enough to use and features such as Bluetooth connectivity and voice activation are particularly convenient. You can also adjust the climate control system using the touchscreen, but we were, however, disappointed to find that navigation isn’t offered with the system (in fact, Ford doesn’t offer navigation on any of its current products in South Africa). The Wildtrak is equipped with two USB ports, an auxiliary port and front and rear 12V sockets. The infotainment system is easy to use but sadly navigation is not offered on the Wildtrak. 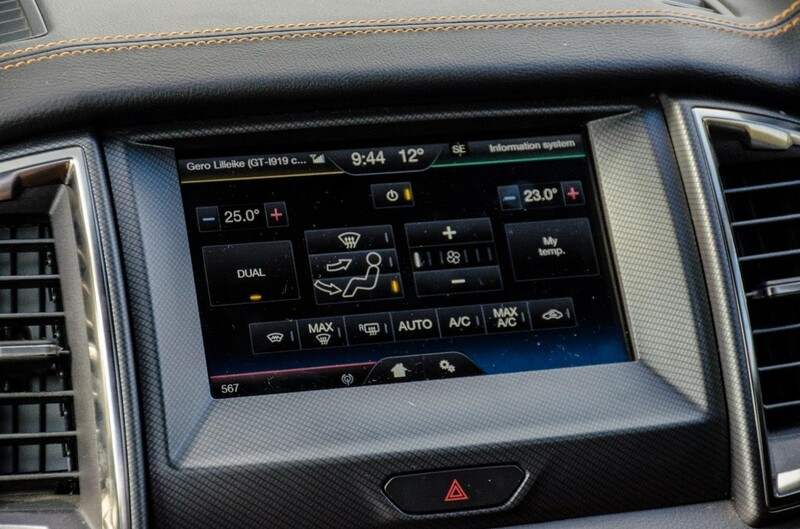 The driver can control infotainment and other vehicle settings using the mounted controls on the steering wheel. Infotainment information is displayed (digitally) on the left side of the instrument cluster while vehicle and trip information is displayed on the right. 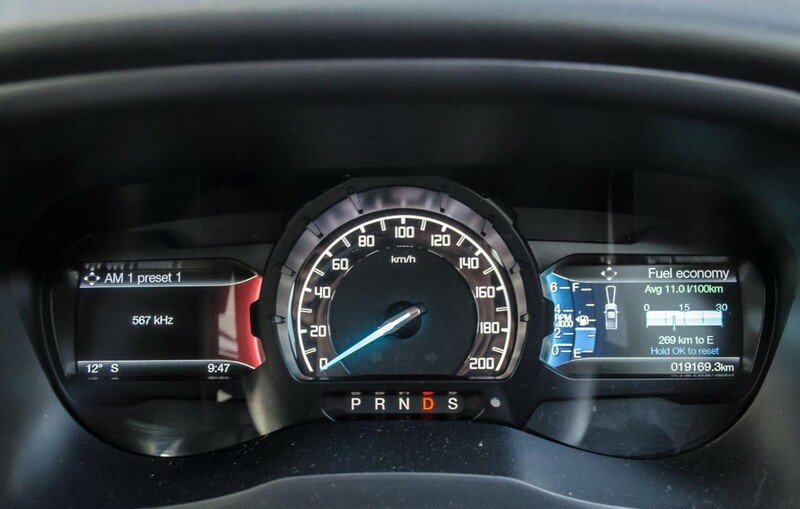 Overall, the instrument cluster is attractive in design but the tachometer is “squashed” into the display making it difficult to gauge where the revs are sitting while driving. Something for buyers to consider is that the Wildtrak is offered without a tonneau cover as standard. This means that any luggage or equipment that you might be transporting is at the mercy of the weather and social ills such as thievery. If you forego a canopy, we advise that you purchase an aftermarket tonneau cover or a lockable load cover to protect your luggage. The Wildtrak is well endowed with driver assistance and safety features, adding to its appeal as a family leisure vehicle. Perhaps the most useful feature for the driver is adaptive cruise control (with speed limiter). Using the steering-wheel mounted controls, the driver can easily set and maintain a desired speed and distance between the vehicles ahead. The Wildtrak will automatically brake and accelerate back up to speed as required. This feature makes the Wildtrak more relaxing to drive on longer journeys. 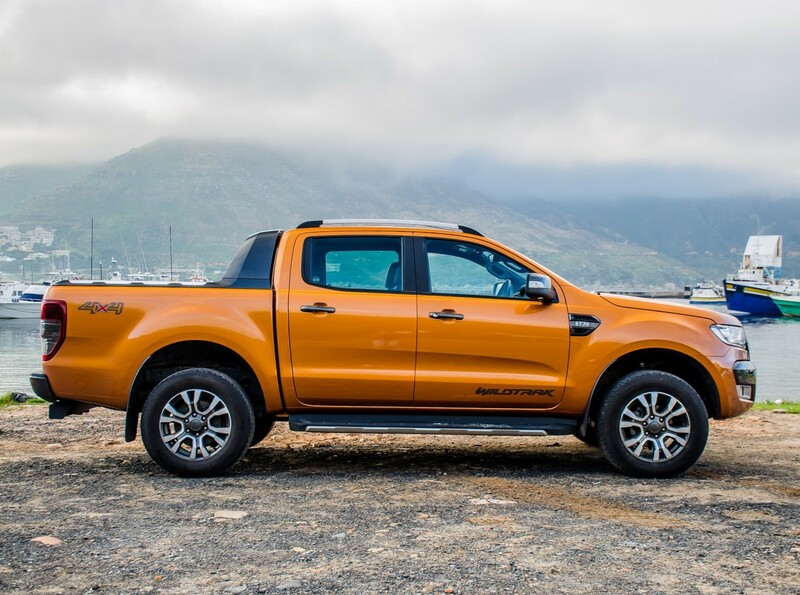 The Wildtrak is well equipped with safety and driver assistance features. 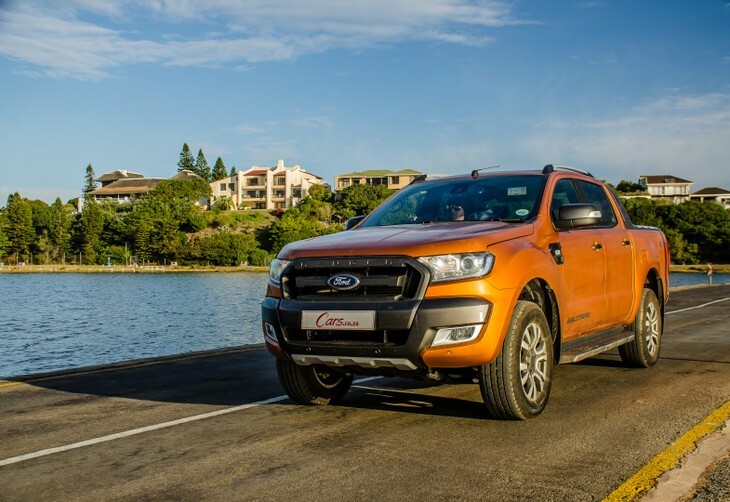 Features such as lane keeping alert and lane keeping aid help keep the Wildtrak in its tracks, so to speak, by warning the driver and taking corrective action if necessary. A total of 7 airbags are standard, as well as ABS with EBD, traction control, stability control and hill descent control. A tyre pressure monitoring system is also fitted as standard. 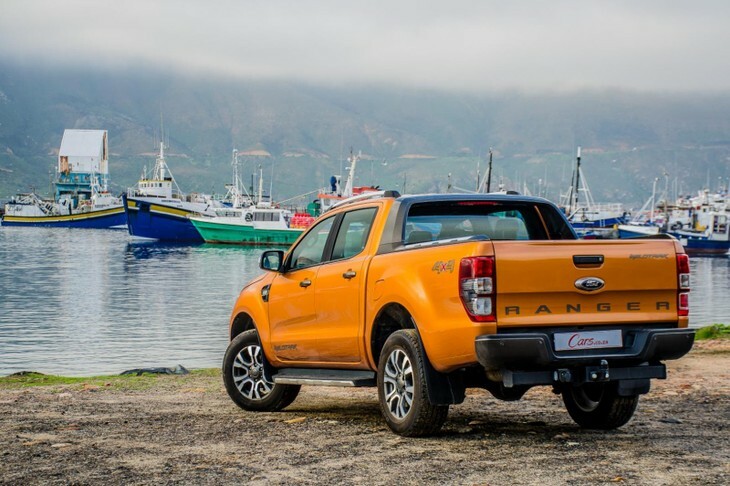 With its comprehensive safety offering, the Wildtrak proves that bakkies can indeed be excellent family leisure vehicles. 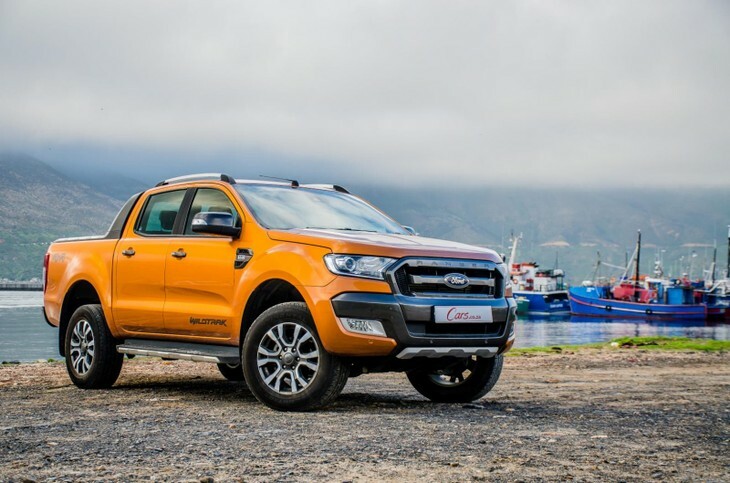 The Ford Ranger Wildtrak 3.2 4x4 automatic is priced from R597 900 and is sold with a 4-year/120 000 km warranty and a 5-year/100 000 km service plan. 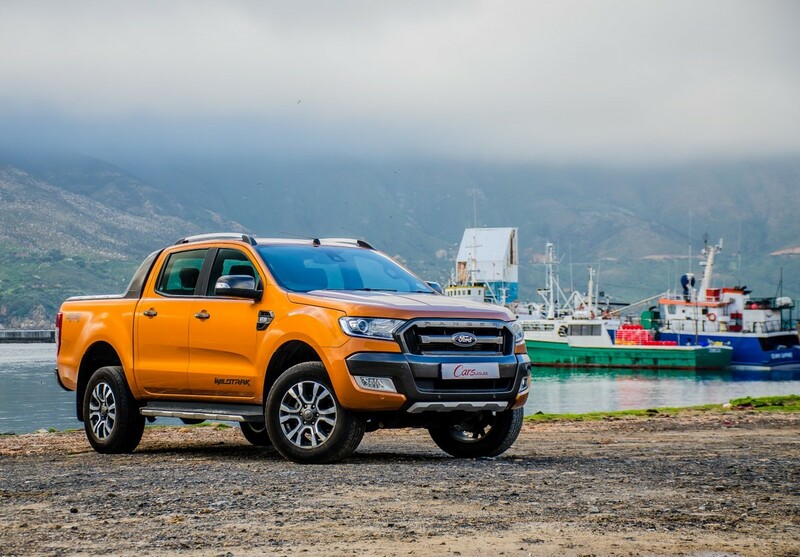 The attention-grabbing Ford Ranger Wildtrak is perfectly suited to a buyer who wants to make the boldest statement with their new double-cab bakkie purchase. 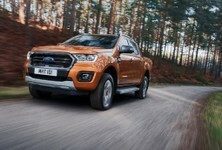 The Wildtrak’s styling is attractive, particularly in Orange Pride, and buyers will appreciate that the cabin looks and feels upmarket. More so, the cabin is well-built and comes equipped with most of the nice-to-haves you would want in a bakkie. 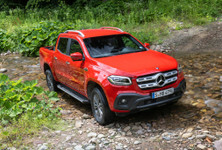 In terms of capability, the Wildtrak is difficult to fault and even against its foe, the Toyota Hilux, we found the Ranger to have the edge in the dirt. The Wildtrak package is an alluring one but many buyers might feel that the price tag is prohibitively expensive. 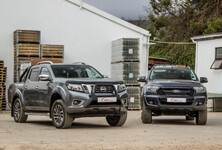 Upon closer inspection, the Wildtrak compares favourably to its closest rivals (Toyota Hilux 2.8 GD-6 4x4 automatic and Volkswagen Amarok 2.0 BiTDI Highline 4Motion automatic) and when you factor in features such as leather seats, adaptive cruise control, front and rear park distance control and rear camera, then the price difference becomes negligible. If you are searching for a capable family leisure bakkie with dashing good looks, then the Wildtrak should be on your hit list. Interested in buying a Ford Ranger?